Steven Brown coleads Thai Massage level 2 and graduated from the Potomac Massage Training Institute in August ’98 and has successfully completed workshops in Shiatsu, Reflexology, the Alexander Technique and Hot Stone Massage treatments and is certified in Thai Massage. He has been leading Thai Massage trainings for many years and is able to provide CEs for NCBTMB for MYBO trainings. Tidasavanh was founded by Bebe Khambay (who co leads with Steve in Level 2). He grew up in Vientiane, Laos that borders with Thailand. “Nuad Bo Han” or Thai massage is part of his culture. He was taught by village elders to give Thai massage from the age of 9. He started by stepping on the backs of his family’s elders. He also prepared herbal medicines to help relieve aches and pains from daily activities. He learned his massage style mostly from a teacher who taught blind people how to do massage in Vientiane, Laos. Bebe came to USA in 200 and moved to Virginia In 2007. 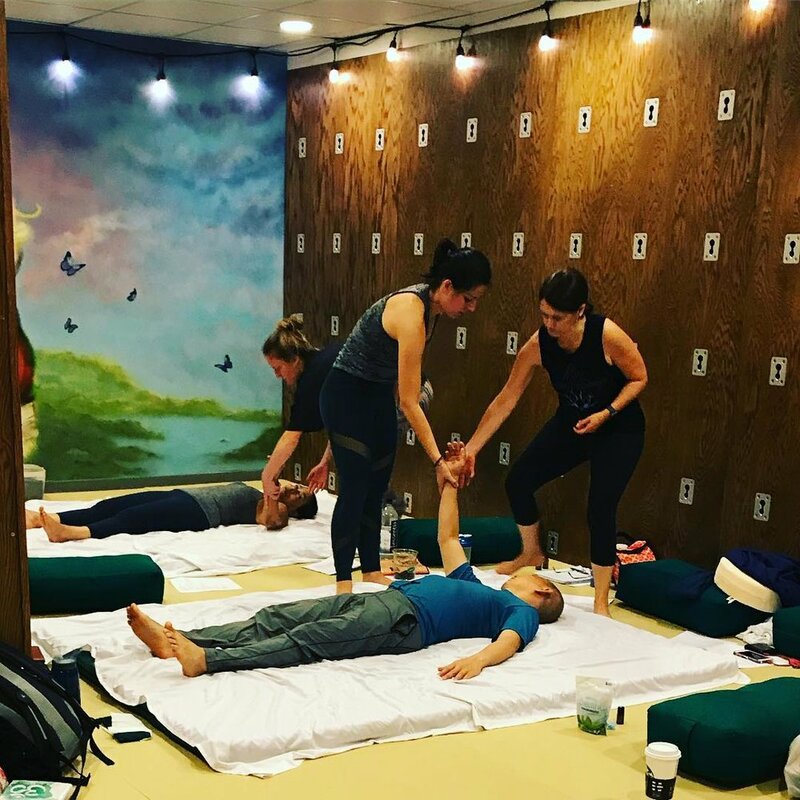 He has been working at therapy centers in Northern Virginia since 2009 as a licensed massage practitioner and is a graduate from Northern Virginia Therapeutic Massage School. Please email amanda@mindyourbodyoasis.com for more details and to reserve your spot.